Three drone noise improvisation. 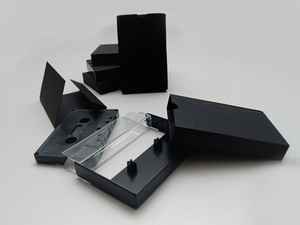 Cassette comes in handmade black cardstock slipcase with unprinted black cardstock inlay. Limited edition of 15 unnumbered copies.